There are only two kinds of criminals. The ones that receive appropriate punishment for their crimes, and the ones that get away. While India has seen scams and shocking crimes from the time of Independence - and even before 1949, not all of these have been brought to justice. 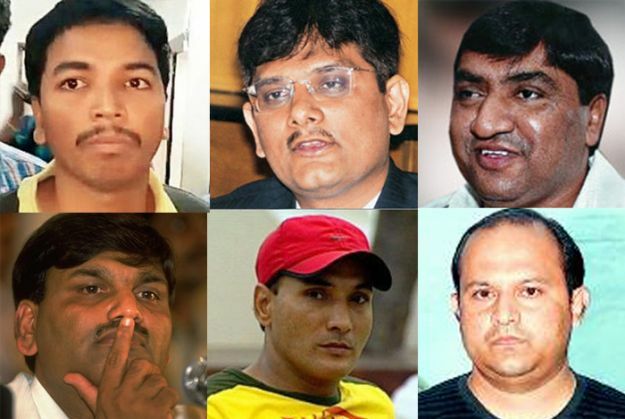 Here are some of the most creative crimes committed in India in the last few decades. Some of them have also been picked up by international media for their ingenuity. We haven't included Charles Sobraj, Natwarlal and Dawood Ibrahim in this list as much has been written about them. On 19 March 1987, the police headquarters in Bombay received a phone call from Tribhovandas Bhimji Zaveri jewellery store in Opera House claiming that the store was under a Central Bureau of Investigation (CBI) raid. The store owners complained that the "head of the CBI team" had decamped with a lot of jewellery - that he claimed was fake. What shocked the police was that the "CBI" team which staged the raid was still there when they arrived. Well, everyone except a man named Mohan Singh. Who? The police later learned that the entire "raid" had been orchestrated by Singh, who had placed a classified advertisement in the Times of India asking for "Dynamic Graduates for Intelligence Officers Post and Security Officers Post". He later hired these applicants. The applicants never realised that Singh was a conman and that they were participating in a robbery and not a "CBI raid" like he had told them. After the robbery, the Mumbai Police put out a nationwide alert to nab Singh but nothing came out of it. His whereabouts are still unknown. The police have admitted that it was a perfect crime. Is Mohan Singh his real name even? We may never know. 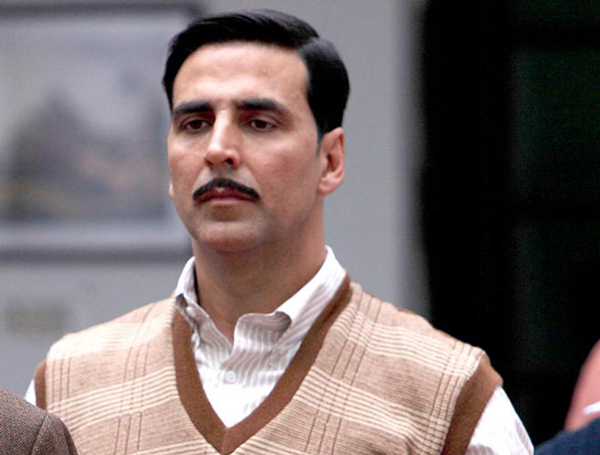 Singh's crime inspired the Akshay Kumar starrer, Special 26. However there's a slight variation between the actual crime and the movie. The movie had four main conmen. In reality, Mohan Singh was a one man army. While his story has been immortalised in cinema, there are other conmen whose stories are not as well known. Telgi was behind one of the biggest scams in Indian history. He created wealth for himself and several others by printing counterfeit stamp papers and distributing them all over India. It is alleged that many top political leaders of Maharashtra were also involved in the Telgi scam - that was valued at around Rs 600 billion. 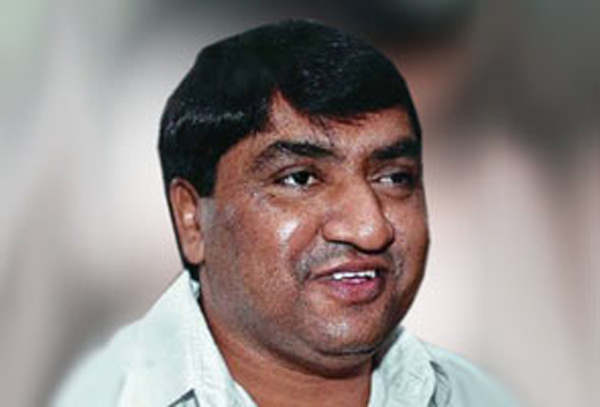 On 17 January 2006, Telgi and his associates were sentenced to 30 years of imprisonment. The scam is regarded to be one of the most sophisticated and the most meticulously planned crimes in India. Harshad Mehta, infamously known as the 'big bull' in the Bombay Stock Exchange (BSE), triggered a rise in the BSE in 1992 by trading in shares at a premium across many segments. Taking advantage of the loopholes in the banking system, the former stockbroker and his aides triggered a securities scam by diverting funds of around about Rs 5,000 crore from the banks to stockbrokers between April 1991 to May 1992. Known for his aggressive publicity campaigns, Mehta siphoned off huge sums of money from various banks - conning millions of investors during the process. After the scam was exposed, the markets crashed. Mehta was charged with 72 criminal offences. He died in 2002 with many litigations pending against him. 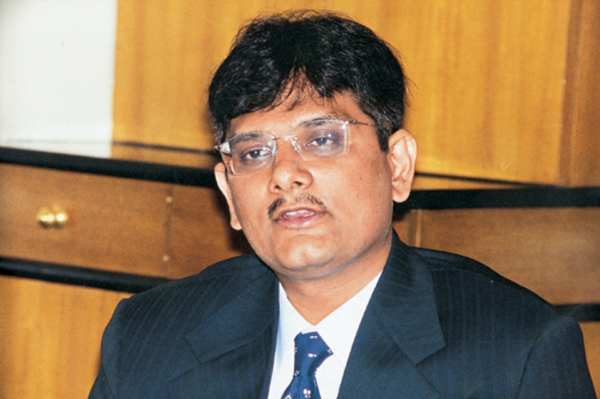 Ketan Parekh has always been compared to Harshad Mehta as the two used similar means to scam banks and stock exchanges. Almost a decade after the Mehta scam, Parekh siphoned off crores of rupees from various banks. A charted accountant by profession, Parekh targeted smaller exchanges like Allahabad Stock Exchange and Calcutta Stock Exchange and bought shares in fictitious names. He also borrowed Rs 250 crore from Global Trust Bank of India for fueling his ambitions, he also managed to get Rs 1,000 crore from the Madhavpura Mercantile Cooperative Bank. According to the Reserve Bank of India (RBI) regulations, a broker is allowed a loan of only Rs 15 crore. Parekh was involved in circular trading mainly between these two banks in addition to various other financial institutions. In spite of these activities, Parekh was sent to jail along with two others only for taping off Rs 48 crore from a unit of Cananra Bank in 1992 and he has been banned from trading till 2017. Looks like he'll be back soon. Watch out, stock market. 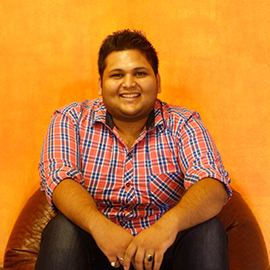 While the story of Flipkart and its success is well known, few know about Veera Swamy, the young engineer who scammed the e-commerce platform of Rs 20 lakh. 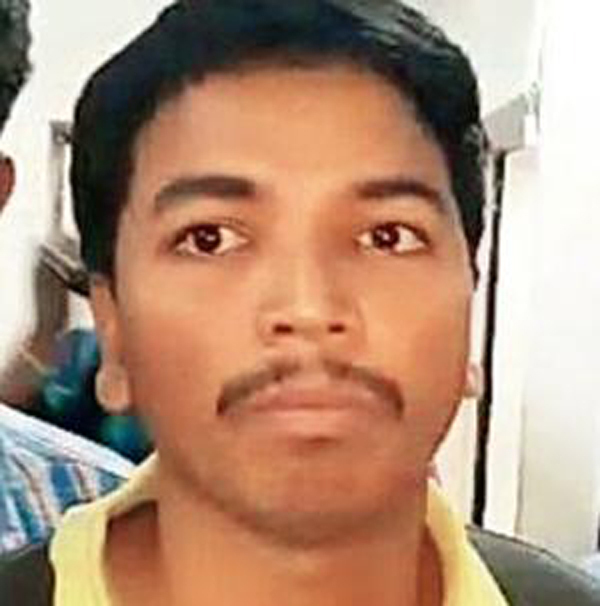 Swamy, a Hyderabad resident, would book orders for expensive electronic items in the name of his parents, wife and others in the neighbourhood. Once the products were delivered, he would switch the original item with a fake one and would then ask Flipkart for a replacement. He would then send back the fake item with the correct model number and item code. He would also create fake identity cards, and make bank payments from different accounts to avoid suspicion. By the time Swami was caught in October this year, he had already made around 200 purchases in 20 months worth around Rs 20 lakh. Singh created quite a stir in the national capital with his clever robberies. He began his life of notoriety in 1993. According to reports, Singh left home at the age of 14 after which he began to steal food. 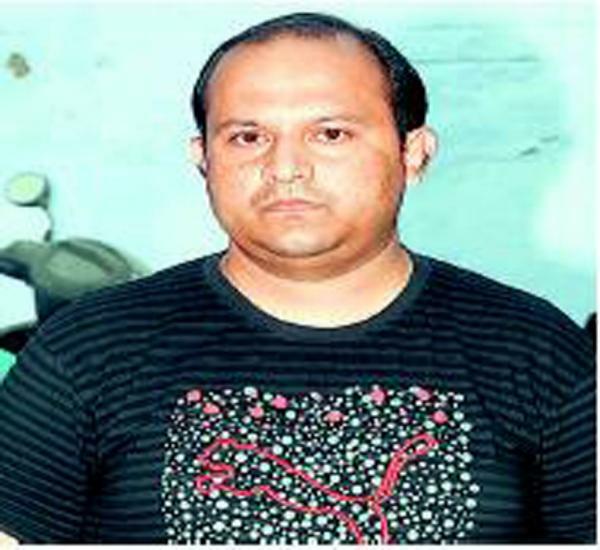 Known for his penchant for luxury cars and watches, Singh reportedly committed over 500 burglaries across the country. The one thing that helped Singh pull off his audacious robberies was the way he tamed dogs, ensuring they hardly came in the way of him pulling off one daring theft after another. Also known as 'Bunty Chor' or 'Super thief', Singh also appeared on the fourth season of reality TV show Bigg Boss. Dibakar Banerjee's film Oye Lucky Lucky Oye, starring Abhay Deol, was reportedly inspired by Singh. He was arrested in 2013 after he attempted to rob an NRI businessman in Kerala. Labh Singh, was a former Punjab police officer who later became the head of the Khalistan Commando Force - a militant organisation that demanded the creation of a Khalistan state. 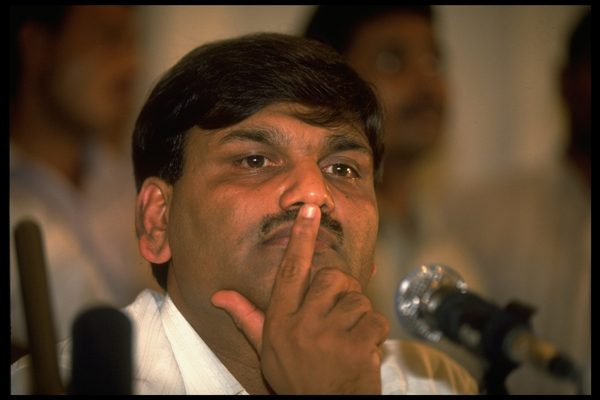 Singh was the mastermind behind one of the biggest bank robberies of India. In February 1987, he led a group of armed Sikh militants who robbed almost Rs 6 crore from a branch of the Punjab National Bank in Ludhiana. 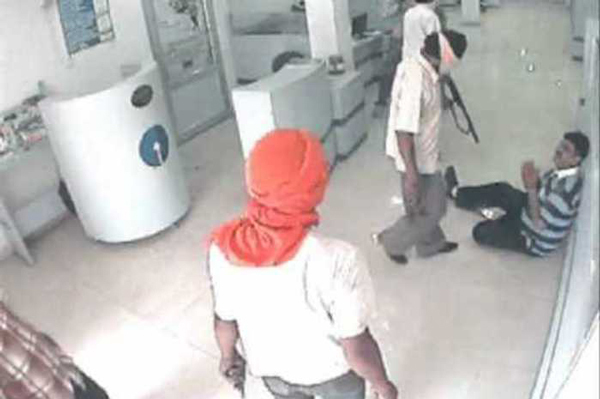 Singh took everyone inside the bank branch as hostages before proceeding to place a call to the police. He told them that a bank robbery was taking place at another part of the city. The police then headed to that bank, leaving Singh and gang enough time to carry out with the robbery. It is alleged that the money was used to fund the militant outfit's operations. Singh was killed in 1999. Sarthak Rao Babras had a pretty solid plan. Every time he would find a five-star hotel, he would call them pretending to be either a rank officer with the Union government, or a relative of the officer. Babras would then act like the relative and make the booking. He would tell the staff that he was out of town and that he would pay the bill before he checked-out. The next day he would confidently go to the hotel, provide the reference phone call and show a fake pan card as ID proof. He would stay in the best of the suites and drink and eat the best things available - crediting the bills to his relative. After three days, Babras would quietly vanish from the place, never to be seen again. The conman, who hails from Andaman and Nicobar Islands, is a mechanical fitter by profession who dropped out of class 10. Some of the best hotels in the country, including Hyatt Regency, Hotel Maurya Sheraton and Hotel Radisson have fallen prey to his scam. After having lived a good life for over a decade, Babras was arrested in 2012. While glorifying these conmen is not our intention, we cannot help but wonder what these people could have done had they used their creativity for the common good.